I think I've been wanting to write a blog post like this for a while. Most of you guys don't know this but I am someone who LOVES rants. I like to rant but I also love to hear other people rant, depending on subject matter. Ranting can be liberating at times. Rants are when you can get all the feels, usually feels that you've been holding in, out. Now as much as I love to rant, this post itself isn't truly a rant. I really just want to be able to discuss something that's been bothering me lately. So after that long intro let's get into things! 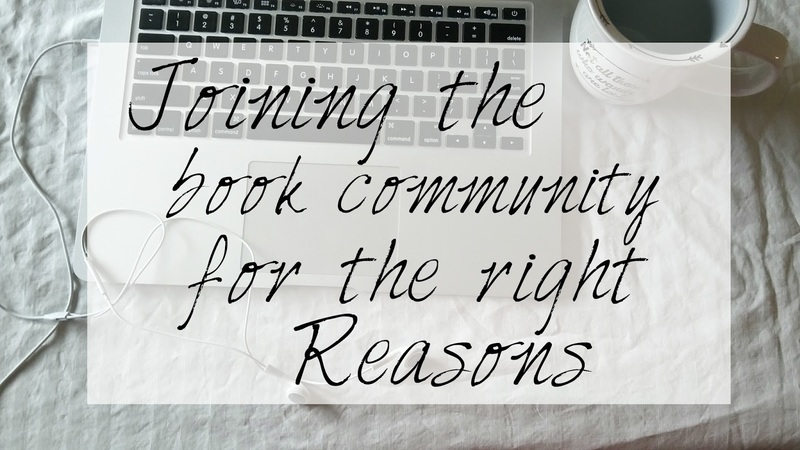 Lately I've been seeing a lot of people that are wanting to become a part of the book community for one of two reasons. Now it goes without saying that I encourage everyone to become a part of the book community. Everyone is super supportive and friendly and so much fun. BUT if you're trying to become a blogger/bookstagrammer just because you want free stuff then maybe the book community isn't for you. 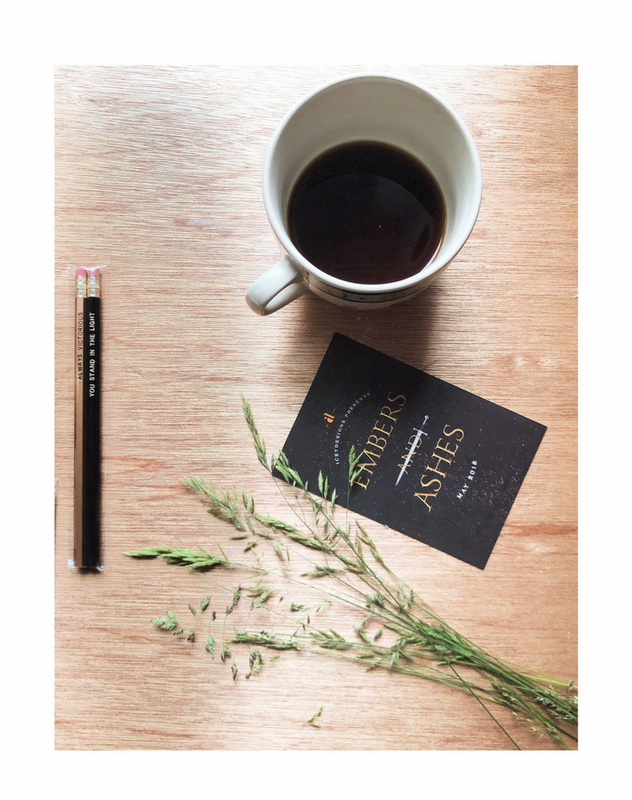 I'm not saying this because wanting to receive books from publishers, or wanting to become a bookish rep, is a bad thing. In fact, both of these things are perks of being a part of the community. However, you do have to work towards them. I've found that people that join the community just to get free stuff don't last that long. What happens is people get impatient. They begin to find out that you don't just get stuff handed to you because you have a blog, or whatever other platform you use. Successful bloggers have had to work for their success for multiple years, generally. 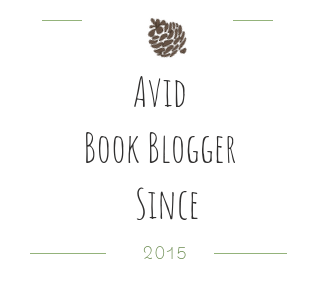 If you're a fellow book lover and you're interested in blogging/booktubing then try it out! Like I've said the book community is one of the most supportive online communities. If you're looking for someplace to get all the feels out then this is the place! How do you feel about people joining the community just to get free stuff? Exactly!! I remember when I joined, I didn't even know what an ARC was. Everyone kept talking about it and I didn't want to seem someone who had no idea what it was so I never asked haha When I found out, I was like OHHHHH that's so cool. So yeah, I feel where you're coming from because a few of my friends have started/considered starting a blog to get books from publishers. It frustrates me so so so much! I actually wrote a post about it (idk the name..you can just search 'the reason for blogging' on the blog). This is a great post! Totally sharing!